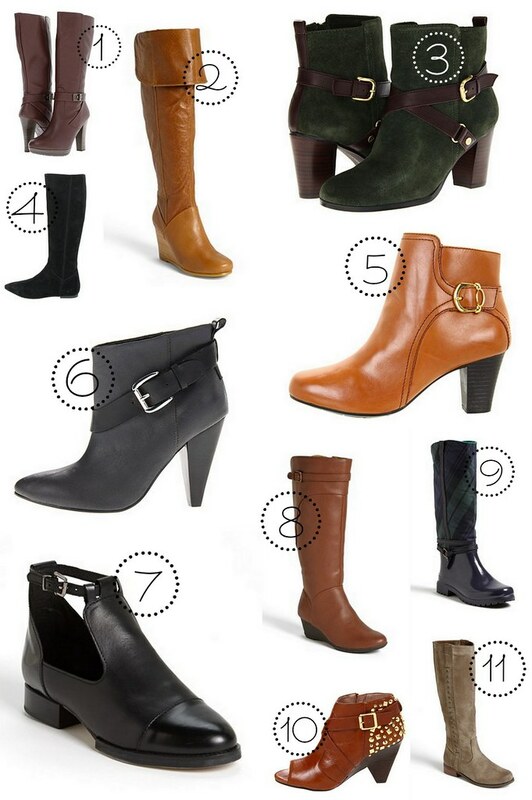 Every fall as I swap out my wardrobe (which I did this past weekend), I take an inventory of my boots. For the most part, I gravitate toward classic styles in leather that never seem outdated, but because I wear my boots so often in the winter, I usually end up replacing a pair or two every year. What with the rain, snow and salt, my boots take a beating each winter. This season, however, my boots seem to be holding up and in good shape, so instead I treated myself to this pair that — while pretty trendy and not leather — make me happy.